Psychedelic-horror game, Layers Of Fear is coming to the Nintendo Switch later this month on 21 January 2018. In an interview with Nintendo Chit Chat, the development team, Bloober Team, details more about their upcoming game and the use of HD rumble. When asked if HD rumble was coming to the games, the team confirmed that it was and even said that they took much time to fine tune it to fit the game’s atmosphere. Ever since Nintendo announced HD Rumble, we’ve been excited about how HD Rumble could be used in horror games. 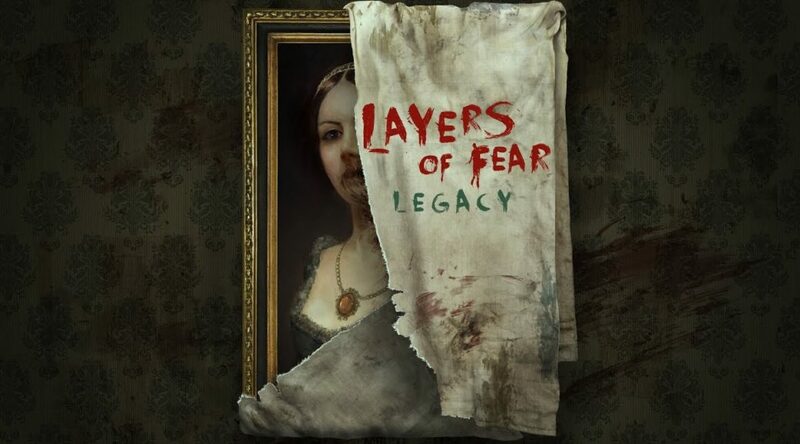 How are the Switch’s special features being used for Layers of Fear: Legacy? Probably the one feature that will stand out immediately will be the ability to open a door or a drawer by the swing of your hand. We have been working with the rumble feature for some time, trying to tune it to an output that won’t spoil the discreet atmosphere of our horror game with over-rumbling (a reaction you would expect to follow a jump scare), but preserving a distinct tactile experience, while exploring the game’s environment. You can read the full interview from Nintendo Chit Chat here.